Chautauqua will put his racing career on the line when he contests a barrier trial at Rosehill. Part-owner Rupert Legh hasn’t ruled out other options for Chautauqua should he fail his latest bid to get back to the racetrack. Chautauqua will trial between races at Rosehill on Saturday after stewards considered submissions from connections after Chautauqua was on his best behaviour in several recent jump-outs. He must leave the gates with the field otherwise he will be barred and if he passes Saturday’s test the Hawkes Racing-trained gelding has to repeat the exercise in another trial to be considered fit to race. Legh said he had spoken to chief steward Marc Van Gestel to question the decision to make Saturday Chautauqua’s last chance after six previous failed attempts to leave the barriers in trials. 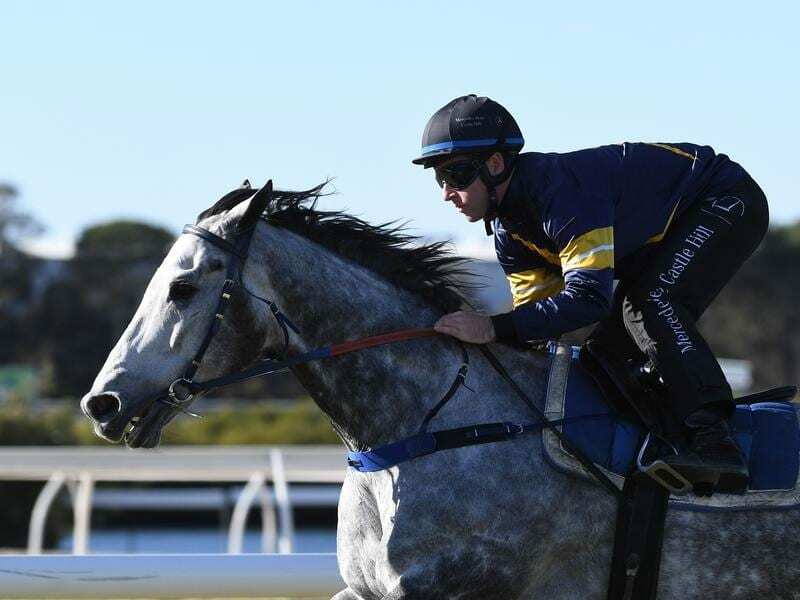 “I keep reminding people Chautauqua is a happy, healthy animal and I don’t understand why they would put a lifetime ban on him,” Legh told RSN927. “If the worse happens on Saturday, I’m not going to say never that we’re not going to pursue other means to have the horse race. “You can go to other parts of the world if you wanted to if we feel it’s in the best interests of the horse. Chris Waller will supply five of the seven horses to line up against Chautauqua who hasn’t raced since his fourth placing in the Darley Classic in November. Chautauqua’s Waller-trained opponents are Lean Mean Machine, Sambro, The Autumn Sun, Youngstar and Zousain with the Ron Quinton-trained Dixie Blossoms and Godolphin’s Tally completing the field.